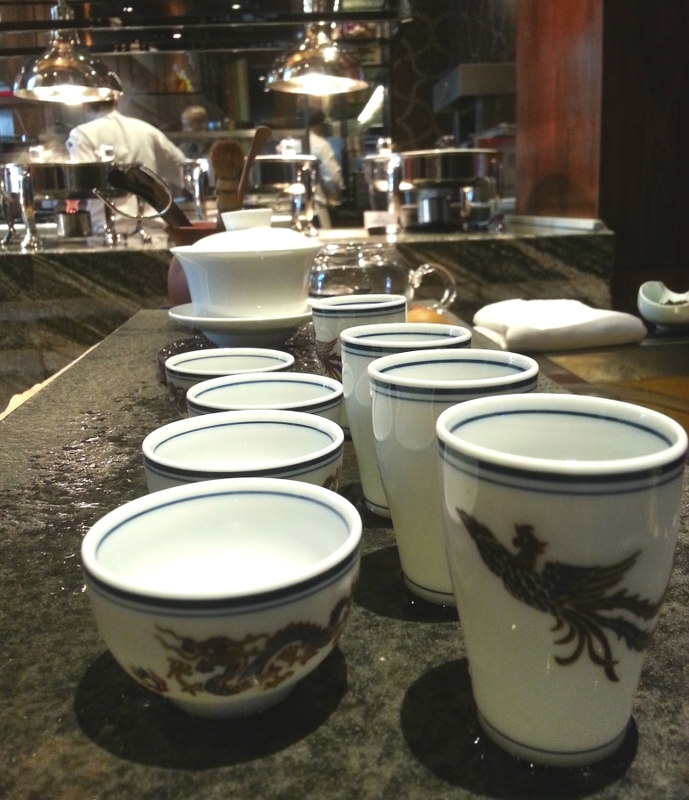 Michael, our Tea Master was serving traditional Kung Fu Tea at the Chinese New Year Celebration at Siam Kempinski Hotel Bangkok. Thank you for having us and all the best in the Year of the Goat! Chocolate & Tea! 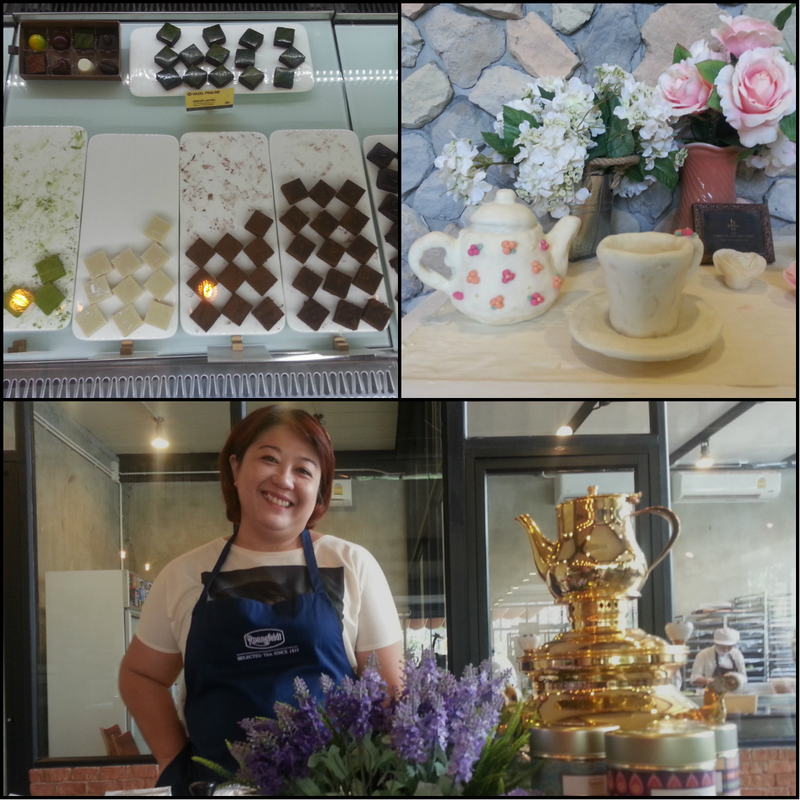 We were serving Ronnefeldt loose teas at the Chocolate Factory special Valentine's day event. Lovely! Thank you for having us. 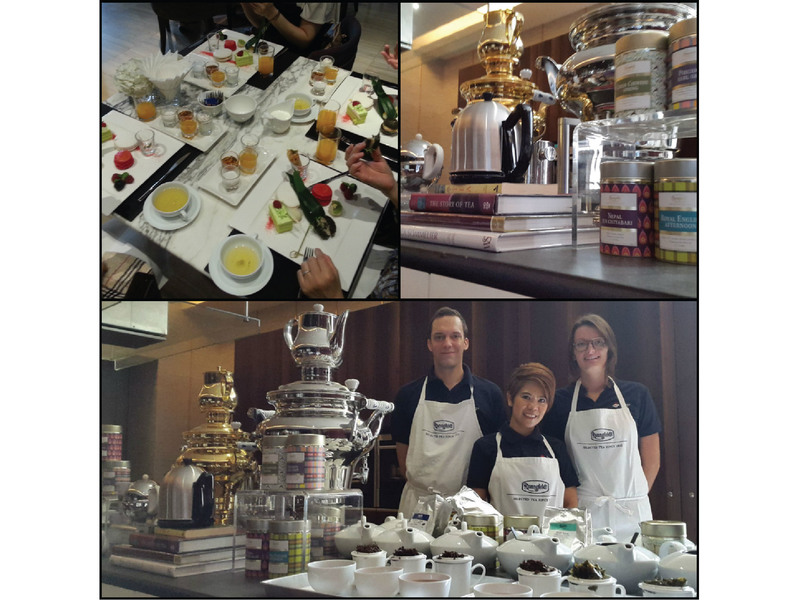 We had the pleasure to serve some exquisite Ronnefeldt teas during Gatsby Tea Time at the Hilton Sukhumvit Bangkok. Thank you for having us and see you next month!